With all the news coverage about the various foods and drinks that are bad for your health and what you need to cut out from your diet, sometimes it can feel as though it’s a no-win situation, and no matter what you pick, it will be “bad”. For all those coffee drinkers out there, who are used to hearing why you need to cut back on caffeine, it may come as a pleasant surprise to hear that coffee actually has a number of health benefits. That’s right, sometimes that dose of steaming hot coffee can actually be good for you. Let’s take a closer look. Are you having a hard time getting enough fiber in your diet? If so, coffee can help supplement and close the gaps. Did you know that one cup of brewed coffee contains 1.8 grams of fiber? The typical adult should intake between 20-38 grams of fiber per day. 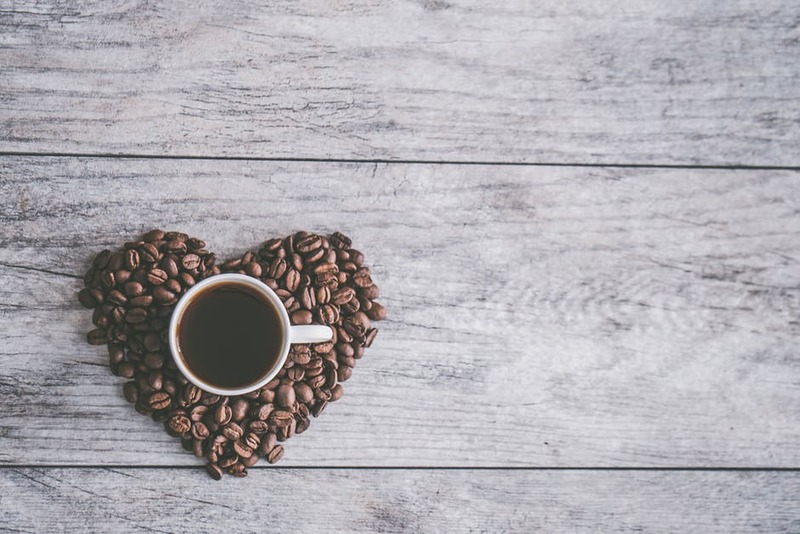 Another interesting health benefit is that researchers in a Korean study have shown that coffee can help reduce a person’s risk of developing heart disease. A similar study was also done in Brazil with the same type of results. Studies have also shown that for those who drink four or more cups of coffee per day, they are 20% less likely to suffer from depression, and the risk of suicide. Type 2 Diabetes is a very serious disease, so any way to combat it should be taken seriously. With that said, coffee seems to be providing some health benefits in this area as well. A study conducted at Harvard University showed that each cup of coffee a person drinks reduces their risk of developing the disease by 9%. Even decaf coffee helps, as each cup reduces the risk by 6%. There are plenty of foods and drinks that help to fight the development of cancer, and now you can look at coffee as one of them. Drinking coffee can help to reduce the risk of colorectal cancer by up to 26%, even if you are just a moderate coffee drinker. Now that we’ve covered some of the health benefits, it’s important to note that you still don’t want to go overboard in your coffee drinking. The key is moderation. Also, you want to be sure you’re drinking good quality coffee like that you can make from the Lavazza coffee machine compatible pods or grinds. Lavazza also feature espresso varieties, which will give you that intense flavor and jolt. So, if you’ve been feeling bad about having those couple of cups of coffee per day, it’s time to erase those feelings and remind yourself coffee has its own list of impressive health benefits, and could just be exactly what the doctor ordered.